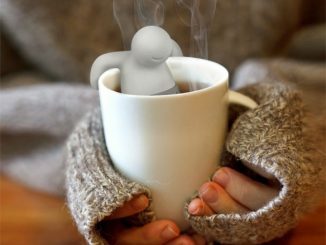 One day our robot overlords will rule with an iron fist, but until that day, you might as well just relax and enjoy a nice cup of tea. 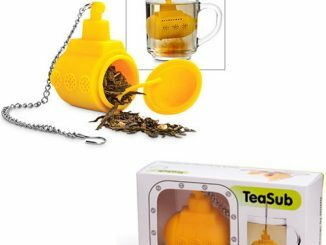 Why not combine them both, so that when the robots gain sentience, they will notice your Robot Tea Infuser and spare your life. 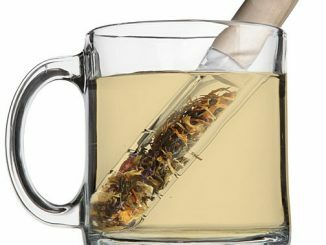 It’s worth a try anyway. 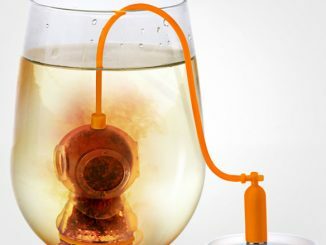 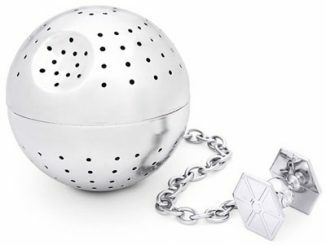 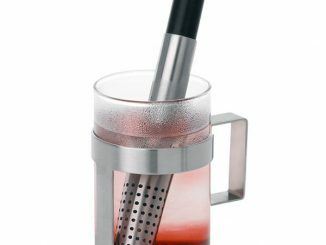 This stainless steel tea infuser has adjustable arms to hug your mug, not to attack you when you least expect it, which is always nice. 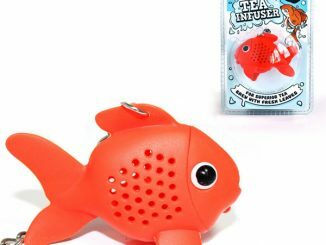 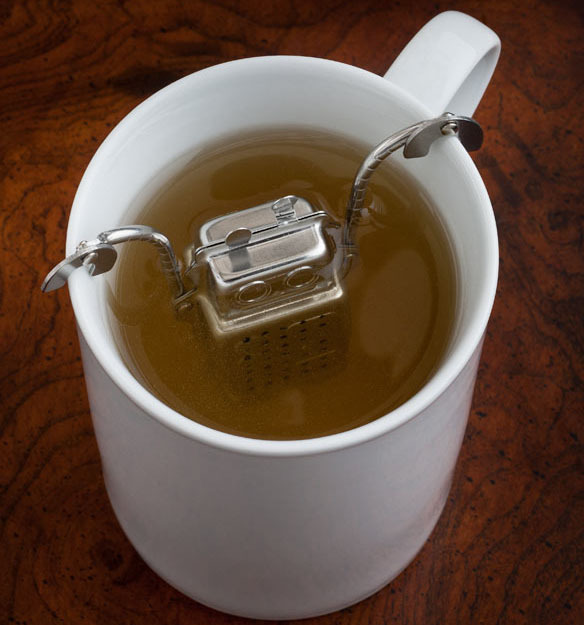 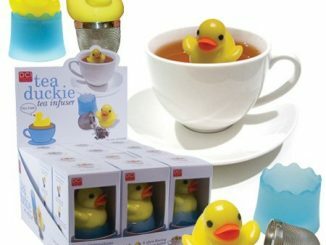 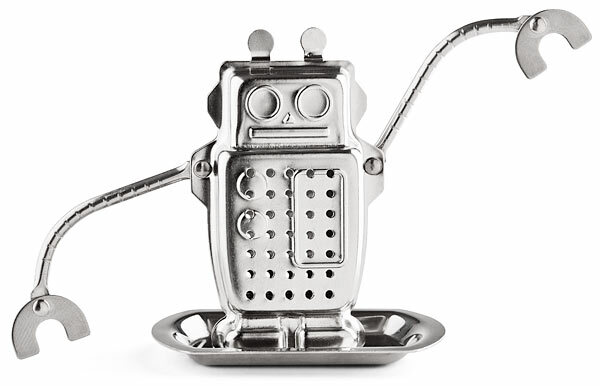 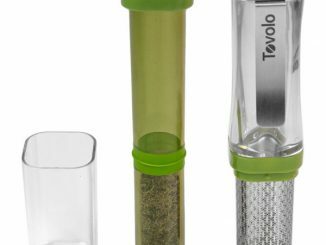 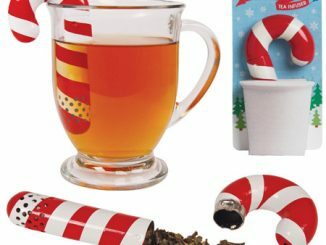 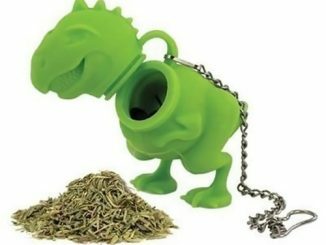 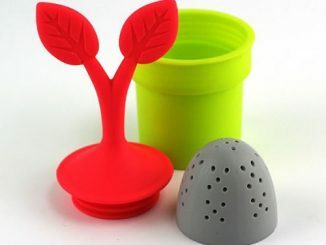 This little guy is a cute way to enjoy your favorite tea and at $9.99 from Thinkgeek, it’s a great deal too.